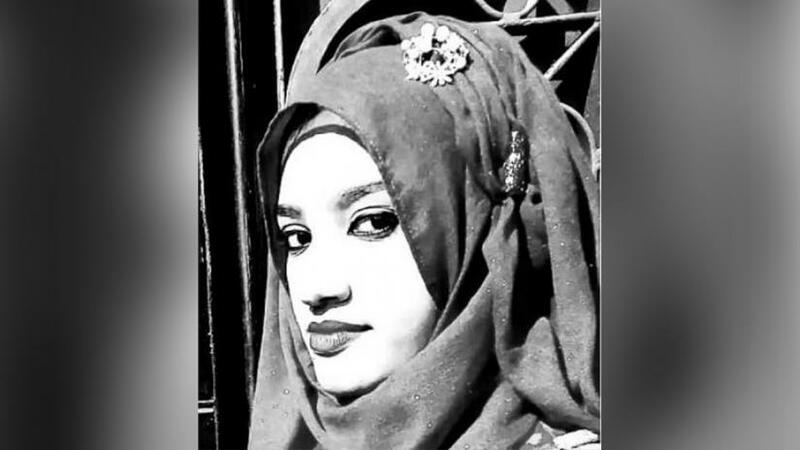 A five-member probe committee of police headquarters will investigate whether the authorities were negligent in investigating the murder case of Nusrat Jahan Rafi, a madrasa student in Feni. The team, led by Deputy Inspector General (DIG) Ruhul Amin, will come to Feni on Wednesday (Apr 17), said Feni police. The team will comprise a superintendent of police (SP), two additional superintendents of police (ASP), an inspector and a DIG. The team has been instructed to submit the report within the shortest possible time. Sources said, Police Bureau of Investigation (PIB) chief Banaj Kumar Mazumder has submitted a report to the inspector general of Police (IGP) Mohammad Javed Patwary, three days after it started to probe into the killing. The probe has found negligence of local administration in investigating the murder case and laxity of the officer in charge (OC) of Sonagazi police in Feni. Nusrat, a student of Sonagazi Islamia Fazil Madrasa in, was set ablaze on Apr 6 allegedly for refusing to withdraw sexual abuse charges against principal Siraj Ud Doula. After battling critical burn injuries for five days, the 18-year-old died at Dhaka Medical College Hospital on Apr 10. Most of the suspects are now behind the bars with Prime Minister Sheikh Hasina personally assuring that every single person involved in Nusrat’s murder would be brought to book.